Today, most of the electronics manufacturers design remote controls in response to their customers’ needs. Garage door remote controls are no different. These little gadgets are small, neat, convenient and above all, unquestionably useful. Many of us, use the remote control as the key to our house. It is quite convenient. Just push a button and you are inside your sweet home. Usually, we don’t realize how extremely handy the remote control of the garage door is until it stops working. Obviously, this normally happens in the most unfortunate timing. Performance failure of the remote control virtually means locking yourself outside your house. However, there are simple tips that can help you prevent spending the night in the car or being forced to park it in the driveway. 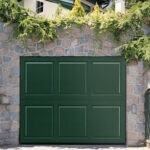 Normally, the first things that will probably stop working on your garage door remote control are the batteries. Countless people actually forget that remote controls need batteries to operate. To check your remote control batteries, you need to remove one or two small screws located at the back of the remote and then pry it apart. If your remote does not have screws, you should be able to access the battery by sliding the panel on the back. Remove the battery or batteries. Normally it uses AA or AAA batteries. It is always worthwhile to keep an extra pack somewhere in the garage or in the car’s glove box. That way you can quickly replace your batteries and be on your way. If you have bigger problems with the remote control, for instance: taking it for a swim in the washing machine or accidentally smashed it with the car, you can always call the experts in Colorado Overhead Doors. We carry a wide range of the best openers and remote controls on the market. Contact us and in no time our licensed professionals will replace and reprogram your new remote control. 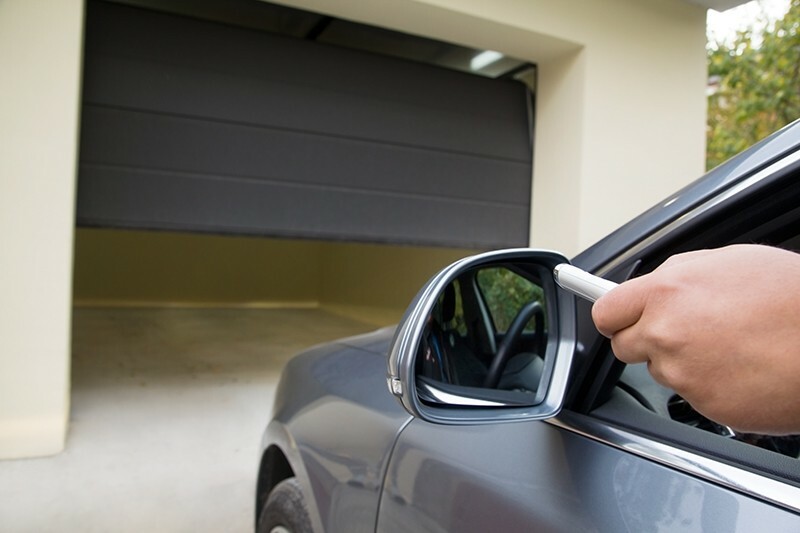 As easy as it is for you to get inside your house through the garage it could be so for a burglar. To keep your home and belongings safe and secure, we never recommend leaving your remote control inside the car, especially if you parked it in the driveway. If you notice that your remote control is missing, don’t take any risks. Is better to replace the one missing immediately and reprogram the rest of remotes. You can also get install a security key pad on your garage door opener, just for the peace of mind. 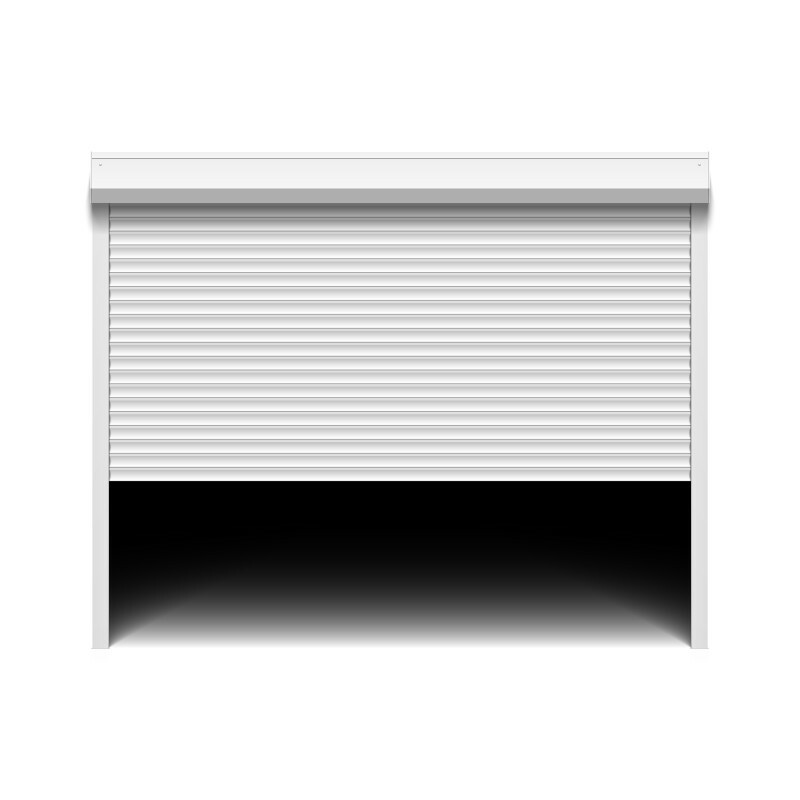 For over 30 years in Colorado Overhead Doors, we have provided excellent commercial and residential solutions to the Front Range residents. 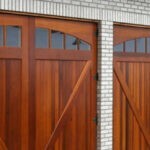 We can fix or replace your old garage remote controls or any other issues regarding your garage door system.